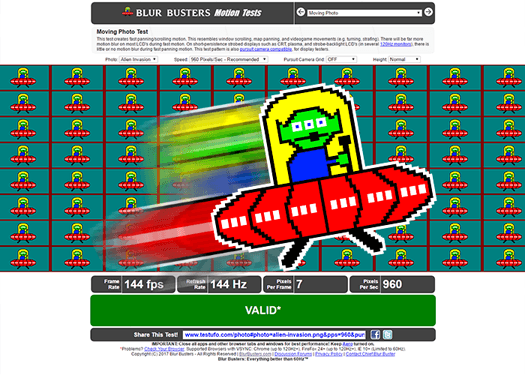 This is the Blur Busters Official List of 120Hz, 144Hz and 240Hz computer monitors, including LightBoost monitors, gaming monitors, and overclockable monitors, including 1080p and 1440p monitors, for PCs and for XBOX ONE gaming consoles. 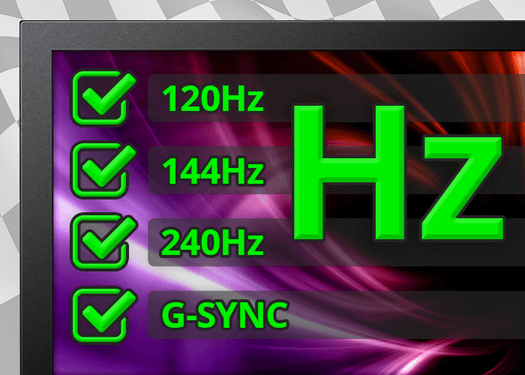 These gaming monitors have the highest refresh rates available on the market. Most of these support variable refresh rates and/or motion blur reduction. 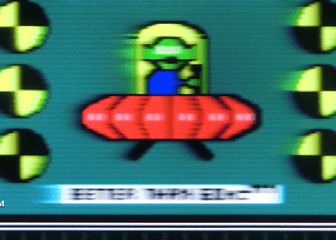 ULMB is a popular brand of motion blur reduction technology. To learn more, see Motion Blur Reduction FAQ. ULMB is newer than LightBoost. 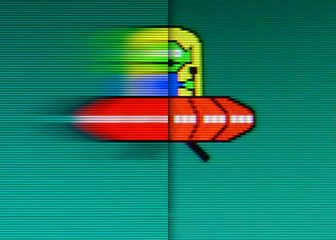 ULMB is easily turned ON/OFF via monitor menus. Several manufacturer brands of Blur Reduction are available, that are very similar to LightBoost or ULMB. 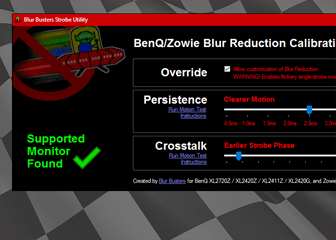 To learn more, see Motion Blur Reduction FAQ. LightBoost was the first good strobe backlight for eliminating motion blur in gaming monitors. See LightBoost HOWTO. 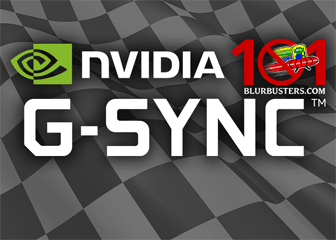 See List of G-SYNC Monitors for a larger list of monitors with NVIDIA G-SYNC. See List of FreeSync Monitors for a larger list of monitors with AMD FreeSync. Missing monitors? Errors? Please email us! Questions? 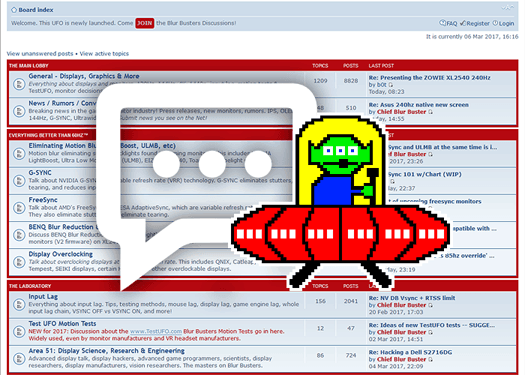 Come post in the Blur Busters Forums!